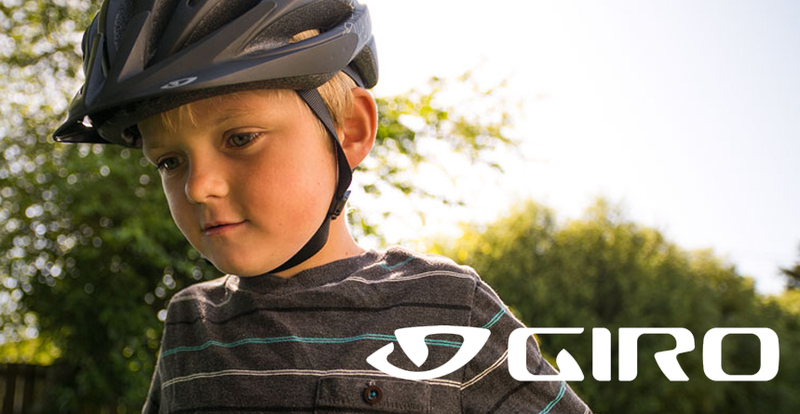 Giro Me2 Kids Helmet is rated 4.6 out of 5 by 9. Rated 5 out of 5 by RobV83 from Fits really well My daughter is 14 months old and will not wear a hat. It’s off and on the floor the minute I turn my back. I brought a helmet as she needs one but didn’t hold out much hope. I know it has a chin strap and that would stop her. But the minute I put it on her she loved it. It fits really well and doesn’t bother her in the slightest. This makes my life allot easier and it gets a thumbs up from me. Rated 5 out of 5 by Jim255 from Brilliant kids helmet Comfortable, easy to adjust as the child grows and a great pinch-free buckle. Rated 3 out of 5 by 14thedude from Fits an 11 month old baby Pro: adjustable on the back to fit head properly. Nice colour and design. Con: strips not easy to adjust, sticker on the helmet peeling off. Rated 5 out of 5 by bingalingding from Fantastic kids helmet This is a great kids helmet with strap retention at the back so hopefully it stays on in an accident. Hi, Is it possible to get the replacement pads from Wiggle? Unfortunately we don't stock replacement pads. Unfortunately the manufacture does not provide the weight of the helmet.